As an expert on Bitcoin-related topics, I've found myself as a Journalist at Cex.io - cryptocurrency exchange. I'm working on articles related to blockchain security, bitcoin purchase guides or bitcoin regulations in different countries. 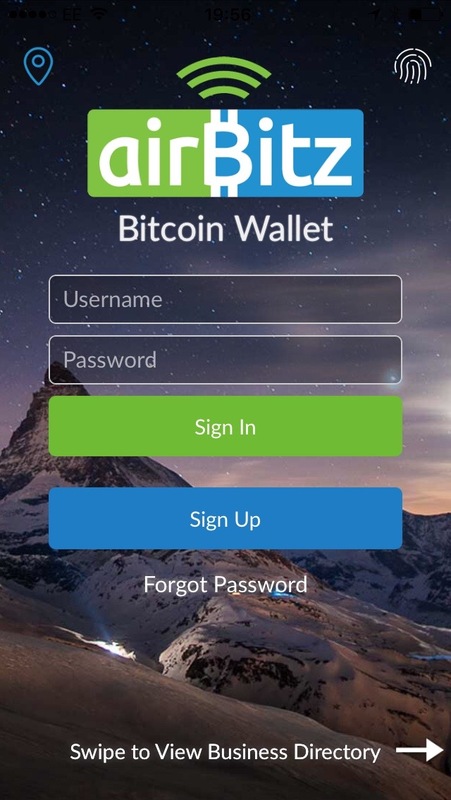 The Airbitz wallet is gaining popularity and authority in the bitcoin world. Focusing on privacy, ease of use, and LOTS of features means bitcoin beginners and experts will have a reason to try it out. I will be showing you how to set up and make payments using Airbitz in just a few steps. Taking a look at its unique usability and security features along the way. First, go to the App Store on iOS, or Google Play Store on Android, and search ‘Airbitz’ to download the app. After agreeing to some terms and conditions, you are ready to start. Choose a username, password, and 4 digit pin and you have a new bitcoin wallet. Airbitz is great at hiding the complexities of cryptography and doesn’t need any personal details. This means you get the familiarity of online banking, with all the benefits we love about bitcoin. I recommend setting up password recovery. It’s easy to and could save you one day. Just go to Menu -> Settings -> Change Recovery Questions. 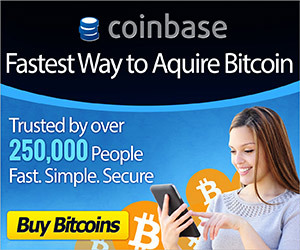 This isn’t done by default and if you forget your password, your bitcoins can’t be recovered in any other way. Sending and receiving payments is easy and intuitive. You can use photos and names instead of addresses, and Bluetooth payments are available. 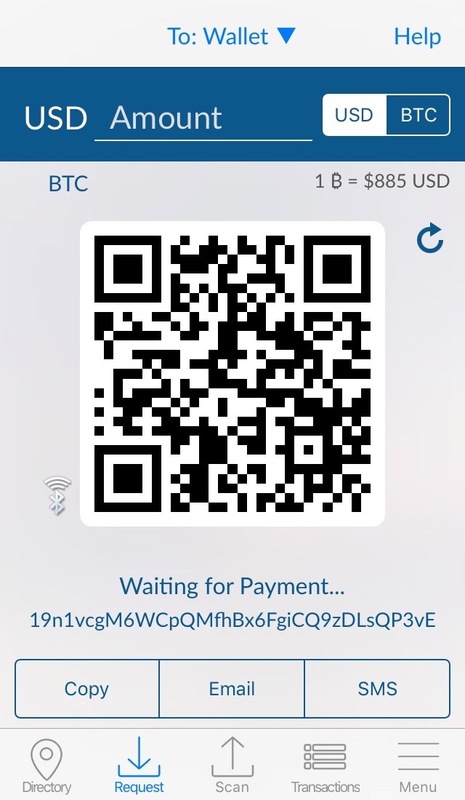 Spend bitcoins by scanning a QR code (this is the payment address). Just hit Scan and use your camera to scan the address. Or, you can use a picture from your camera roll or paste the address in yourself. Here I’m scanning a QR code payment request from my laptop. 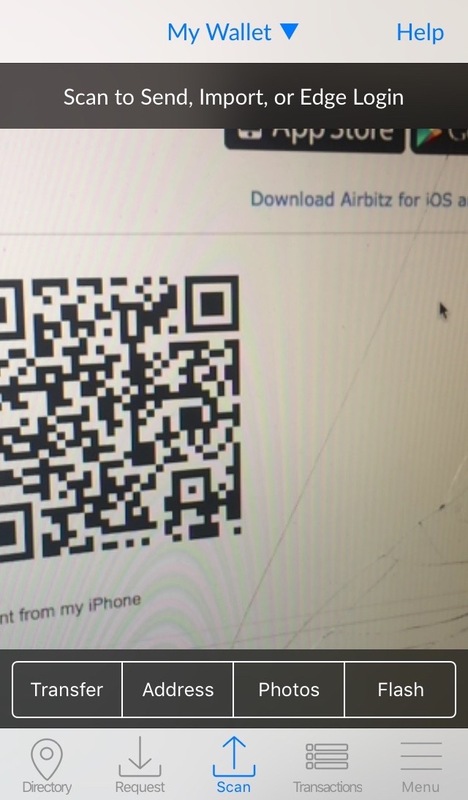 To receive a payment, hit Request to display your QR code and address. These are the same thing, just one is in picture form and one is in text form. Choose whichever is most suitable for your situation. 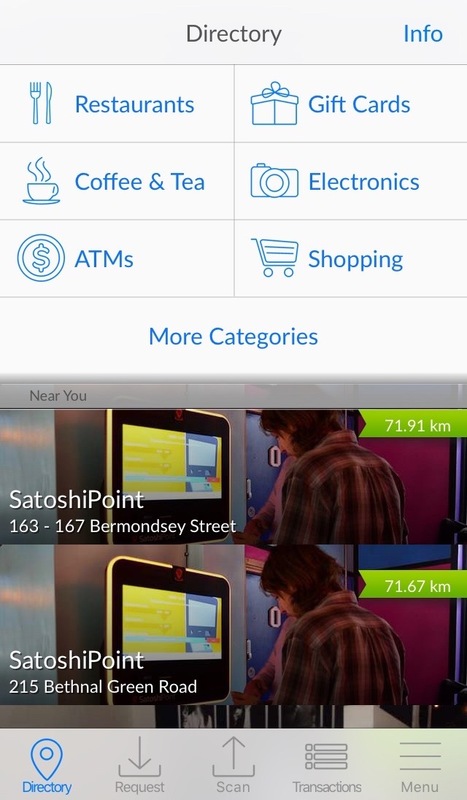 If you both have the Airbitz app and you are nearby, scanning or Bluetooth will be easiest. If you are receiving remote payment then email or SMS will be best. You can choose the amount in either your local currency or in bitcoin. When you make a payment, just add the info you need. 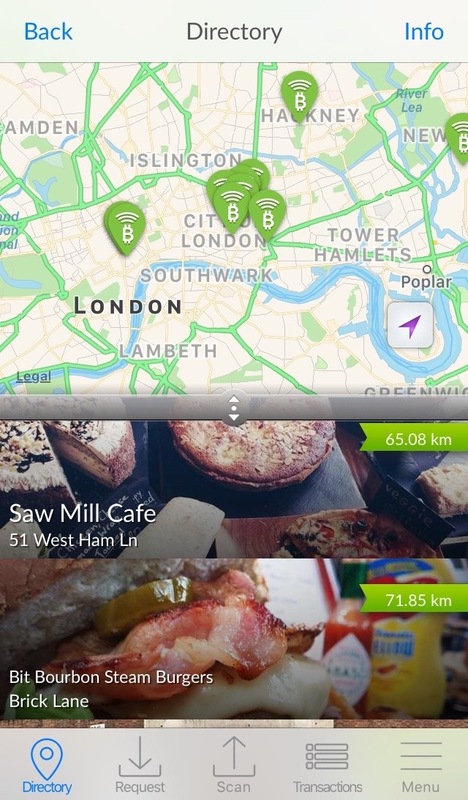 You can manage your wallets by going to Menu -> Wallets. Click on Transactions to see your transaction history. Perhaps the strongest quality of the Airbitz app is its commitment to the privacy of its users. This was acknowledged by the Open Bitcoin Privacy Project, ranking Airbitz in the top 3 wallets of 2016. Airbitz is one of the few wallets on the market that offers true financial autonomy. This is important because the purpose of bitcoin is to give control back to users. Airbitz has an ‘ease of security’ philosophy that delivers tight security with minimal effort. The app includes a world first ‘One Touch Two-Factor Authentication’. You may have used two-factor authentication before when making bank transfers. Usually, it involves receiving an SMS with a code to prove you are using a certain device. 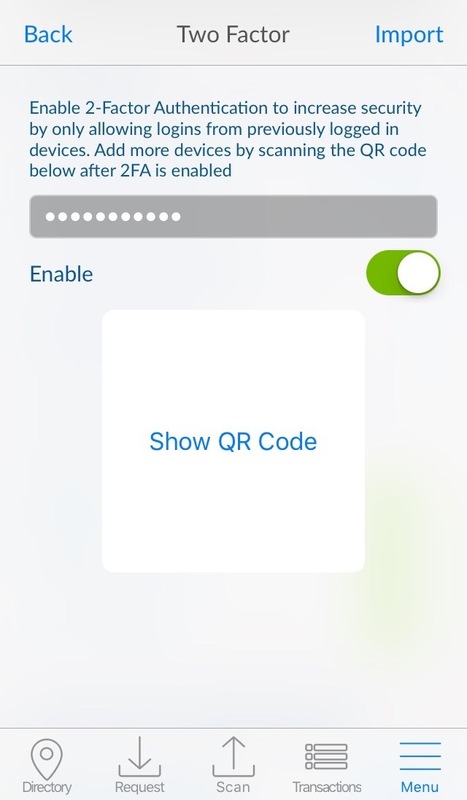 Airbitz includes this extra security layer without needing to type any SMS codes (or do anything extra). Just go to Menu -> Settings -> 2 Factor and type in your password to enable it. Transactions are always encrypted before being sent out or saved to your phone. This keeps you safe from attackers, malware, and even the Airbitz servers. What I find cool is that the app will boost your level of encryption on more powerful devices. So a balance of speed and security will be found for you. One of my favorite features is the inbuilt business directory. It contains information on businesses near you that accept bitcoin, helping you find that hidden coffee shop or ATM to try out your new wallet. At the moment it’s most useful if you live in a city. Those that live elsewhere will have to wait for the directory to grow. If you aren’t sure what all those are yet, don’t panic. To learn more about each of these, try searching the terms on google. There is plenty of information on each. Other than that, Airbitz can be a great option for both novice and experienced users. Check out this bitcoin wallets comparison for more info on how it compares to other wallets. For developers, the software is open source, meaning you can extend the platform with your own apps. You can learn more about that here. To get some more in-depth information, take a look at this presentation by Airbitz CEO Paul Puey. There is also plenty of information available on their website.